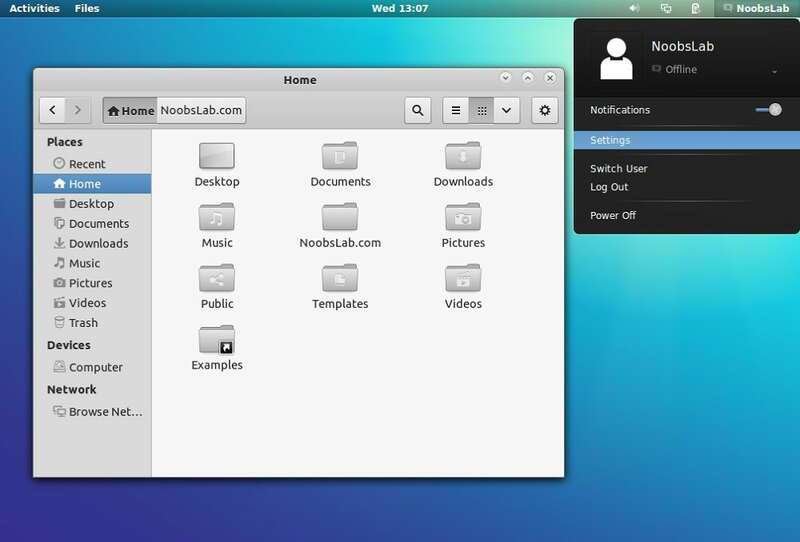 Zukitwo is well designed great light theme, Basically aim of this theme is to make GTK and Gnome-Shell looks better like Gtk theme(Adwaita Cupertino). This theme perfectly works with all resolutions bigger screens or you can use this with smaller screen. 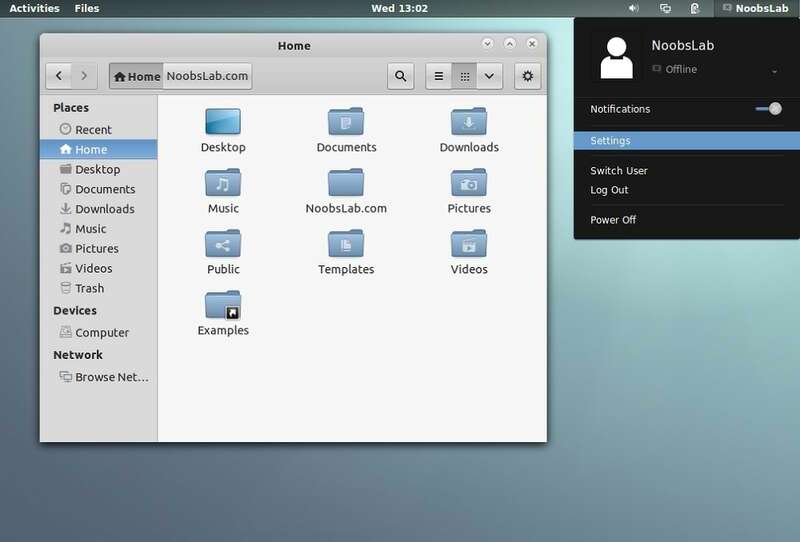 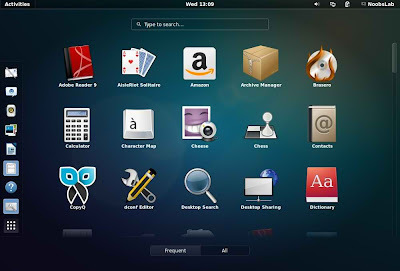 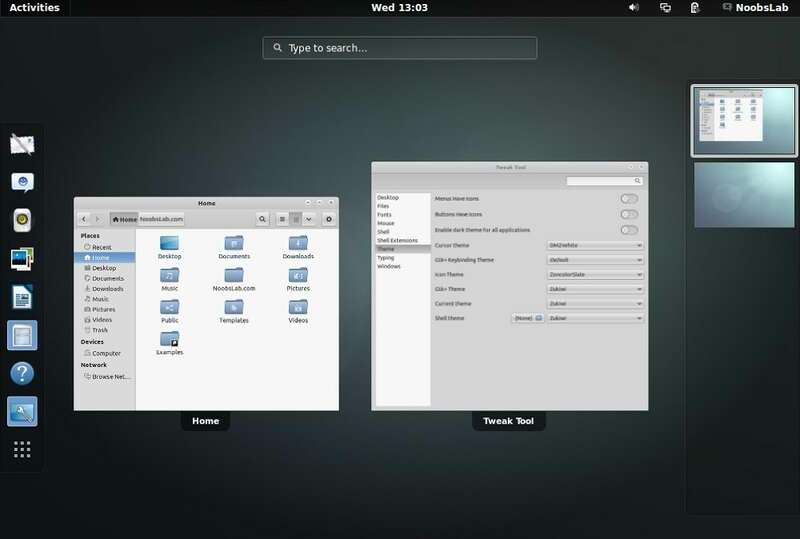 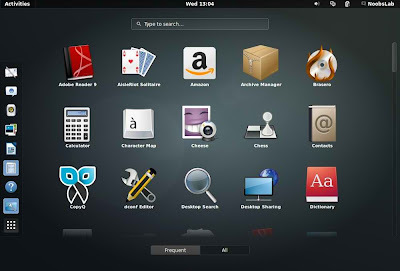 This theme support latest GTK and Gnome Shell 3.8/3.6/3.4. Zukiwi is almost same like zukitwo theme but with few changes. 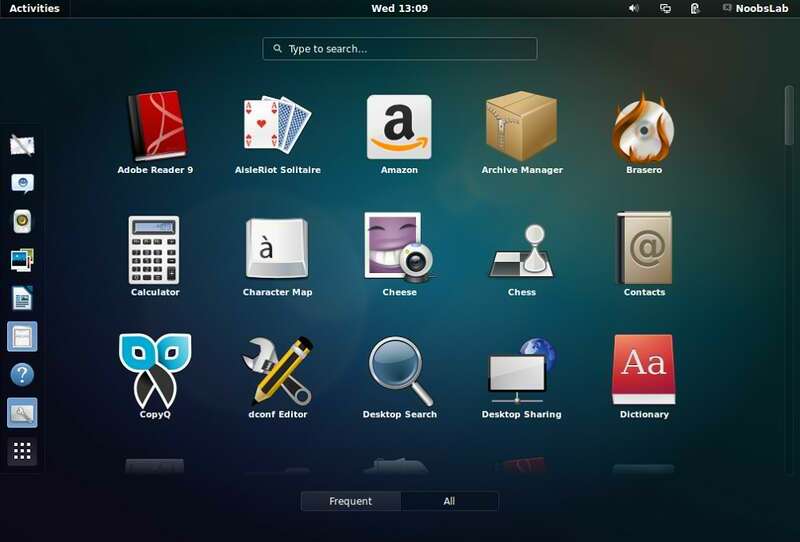 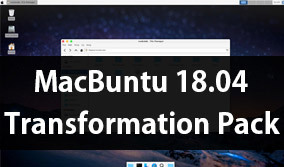 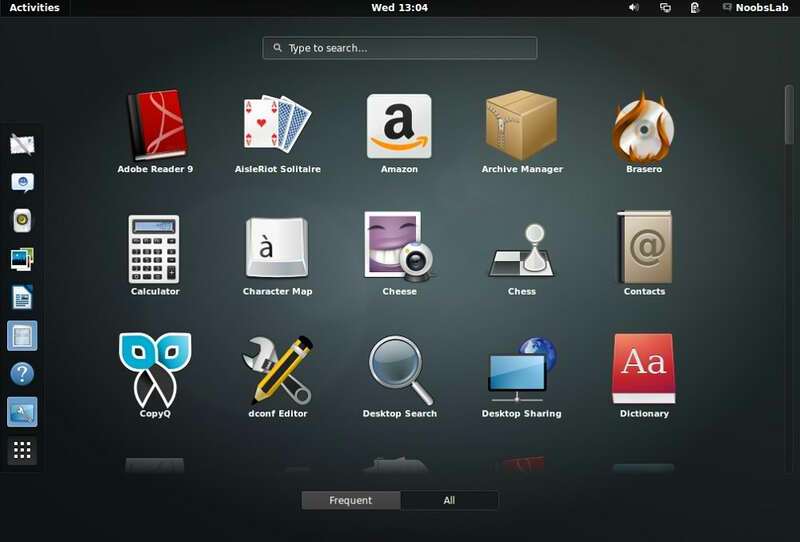 It is available for Ubuntu 13.04/12.10. 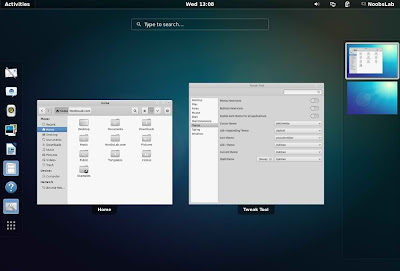 This theme support latest GTK and Gnome Shell 3.8/3.6.